To design, manufacture & install 2 Separate sets of Galvanised Steel Gates within School Grounds Car Park Area. 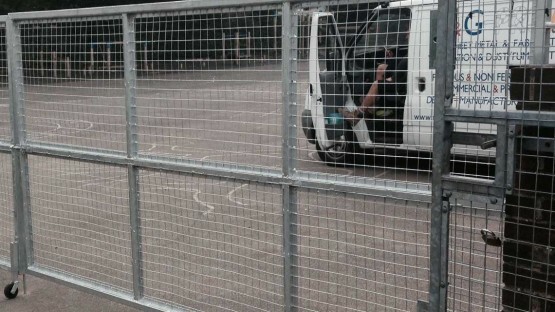 Due to the ever changing structure of public schools, Sylvan’s were to change part of their school make-up by including a pre-school/toddler group within the Summer (6 week) Holiday period, meaning that ALL works for this had to be undertaken before the start of the new School Term. 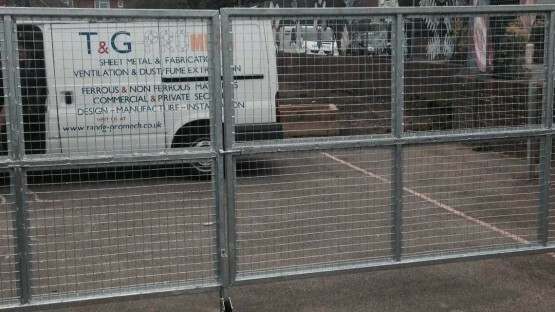 Part of this work, and in order to comply with OFSTED regulations, was to separate the school car park/parent collection area with a series of gates. 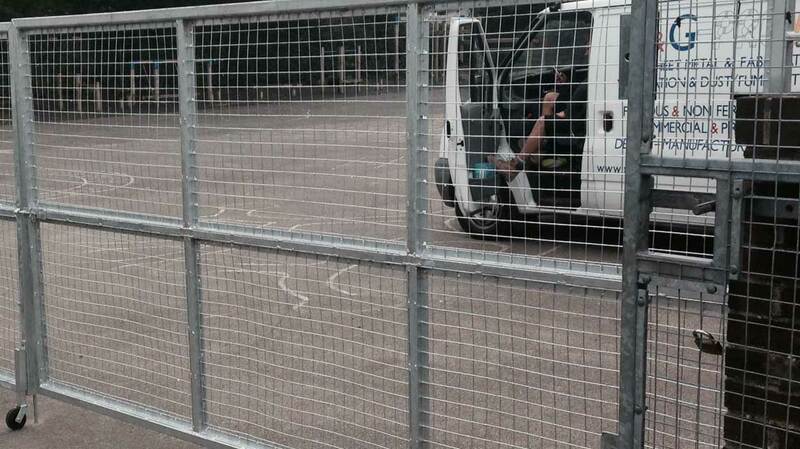 The gates were designed to still allow access to the car park for HGV’s when fully opened, whilst ensuring parents stayed in the allocated area when collecting their children when the gates were closed.